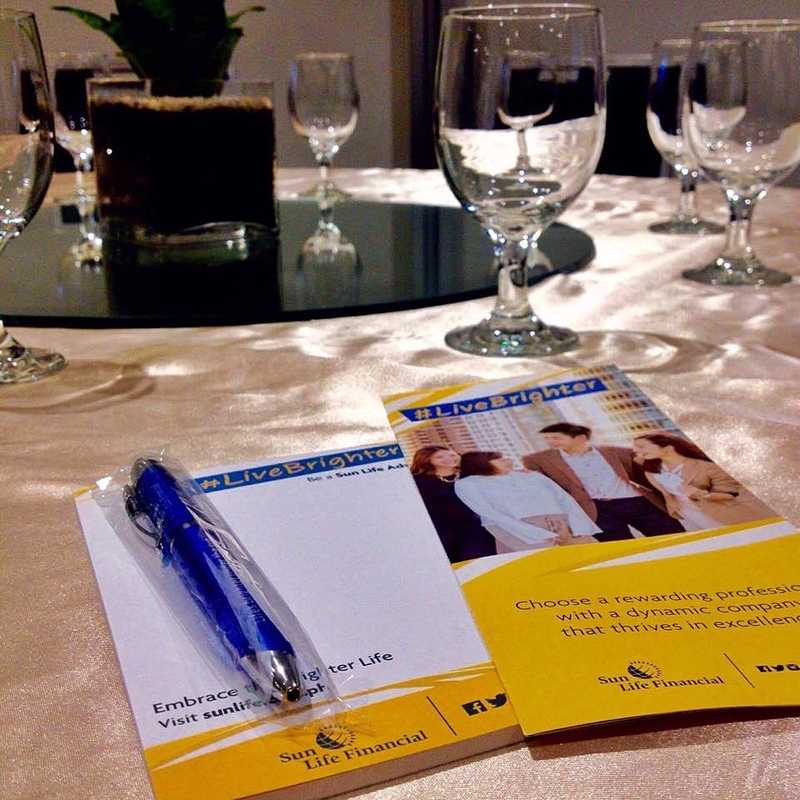 Sun Life Financial began its operations in the Philippines in 1895 through the representation of the H.J. 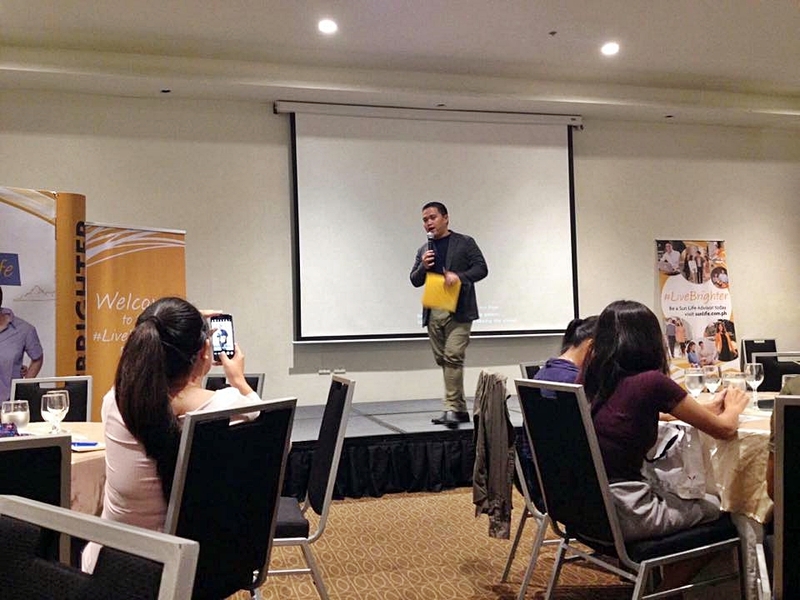 Andrews and Co., a British trading firm. 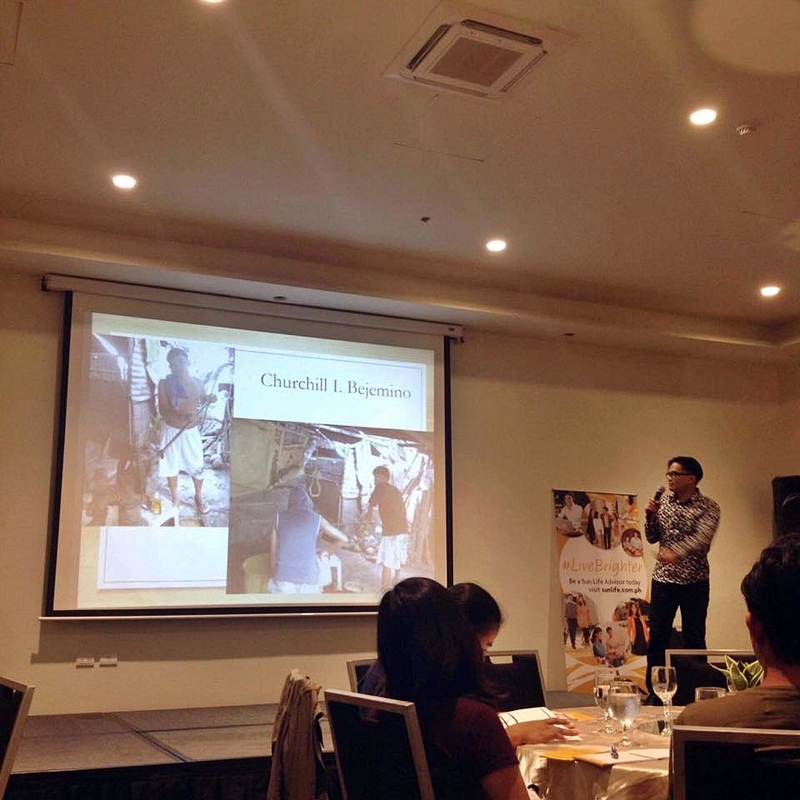 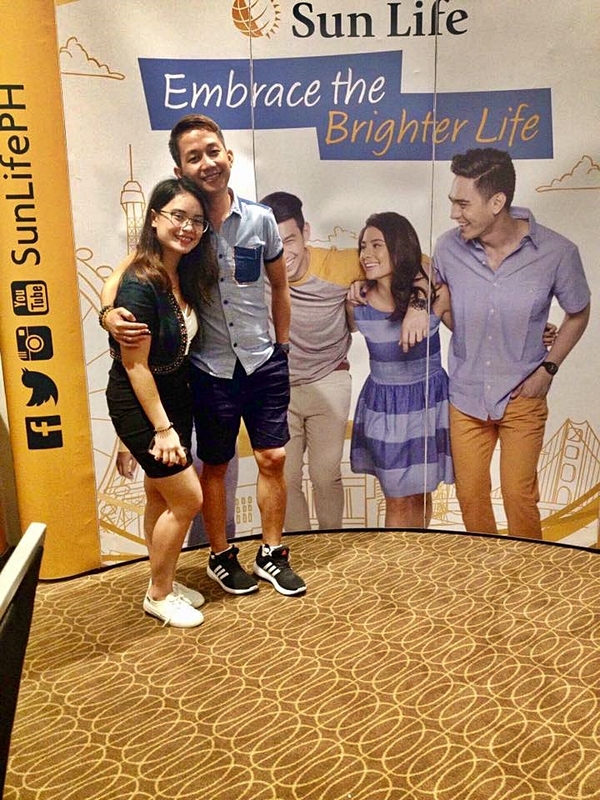 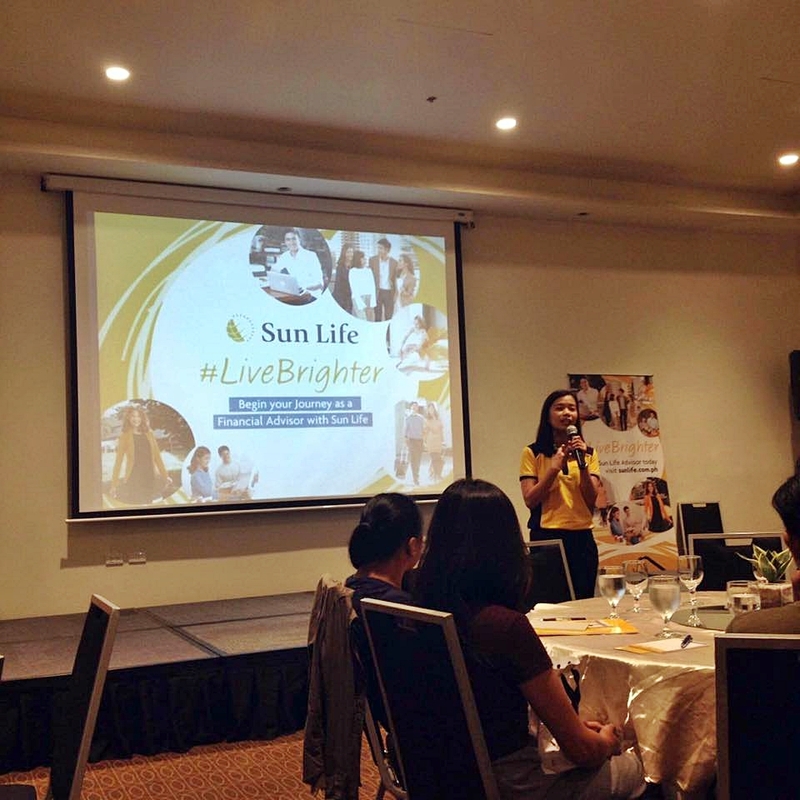 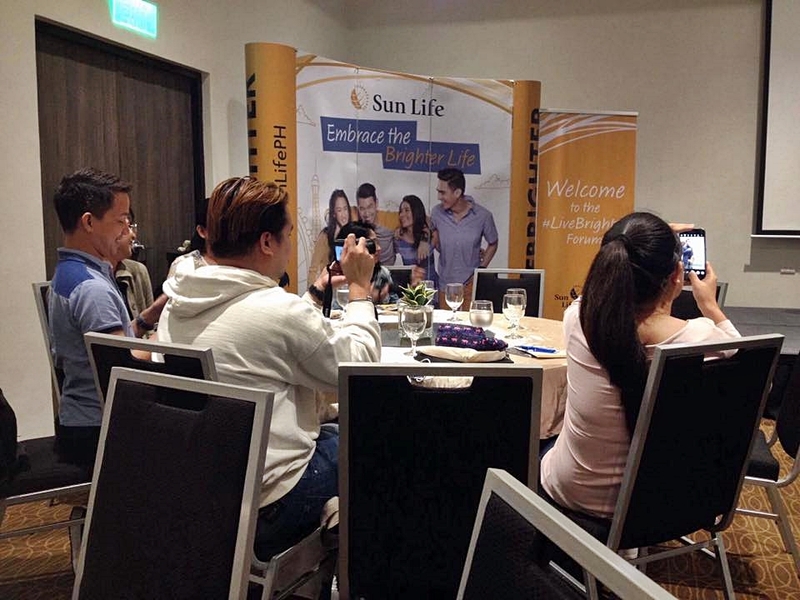 Throughout the Philippine Revolution, Sun Life Philippines experienced continuous growth; and by its 25th year in the country, the company posted huge growth while planting the seeds of financial protection in the island. 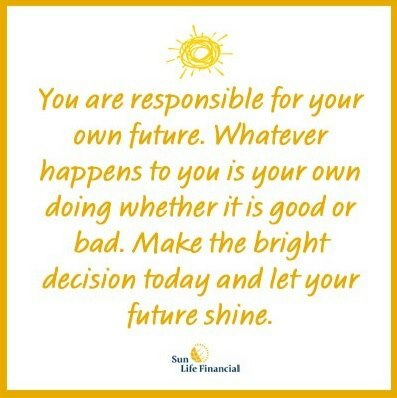 They are committed to putting their clients at the center of everything they do as they strive to be the best insurance and asset management companies in the world.